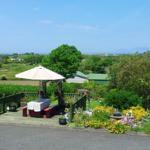 Explore Sligo from Mount Edward Lodge. 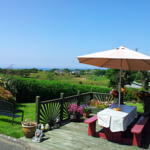 The perfect Yeats Country haven located between mountain and sea. 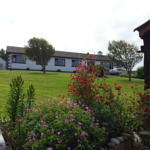 Mount Edward Lodge Bed and Breakfast is situated in beautiful Yeats Country only 2 kilometres from Grange Village and 14 kilometres from Sligo Town. 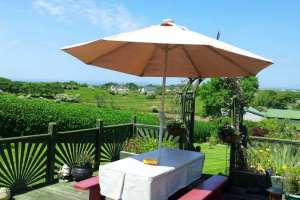 Located between mountain and sea this Sligo B&B is the ideal base for exploring the North West of Ireland. 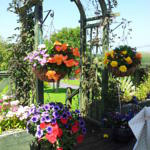 Your hostess Maureen McGowan has been welcoming guests to her Award Winning magnificently situated luxury bungalow in Grange, Sligo, for over 30 years. 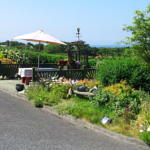 You will receive a homely Traditional Irish Welcome. Maureen holds a Failte Ireland Irish Welcome Award for her outstanding hospitality. 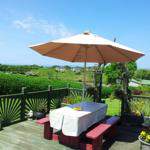 Traditional home cooking is a speciality in this Sligo accommodation. 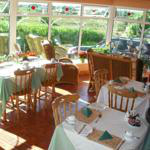 Breakfasts are served in the conservatory and include homemade bread, scones and free ranges eggs from Maureen’s own hens. 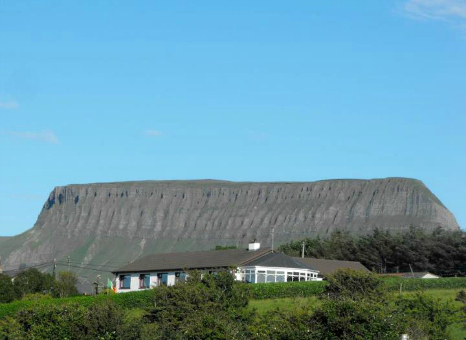 Mount Edward Lodge B&B, Sligo, is located the shadow of Sligo’s dramatic Benbulben mountain with panoramic views that overlook the Atlantic Ocean, Innismurray Island and the Donegal mountains. 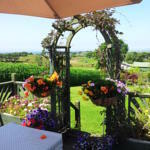 These stunning and dramatic views can be seen from all rooms which also look onto the Grange B&B’s landscaped gardens. 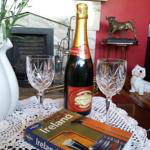 Mount Edward Lodge is a Failte Ireland approved Bed & Breakfast and the ideal base for touring Yeats Country and exploring Sligo’s landscapes, history and culture. 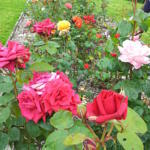 Lissadell House, Yeats Grave, Inishmurray Island and the Megalithic Tombs are just some of the interesting places you can visit. There are also some beautiful hikes and walks in Sligo County. Streedagh Beach is only 5 minutes away from Mount Edward Lodge and there you can enjoy a quite relaxing walk along the golden strand where three Spanish Armada ships were wrecked in 1588. 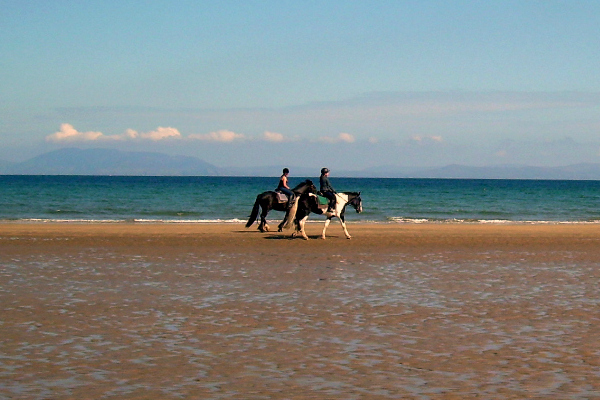 For the more adventurous, there are plenty of coastal activities to try including horse riding on Streedagh Beach or cycling along Sligo’s Wild Atlantic Way. 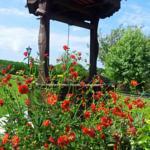 You can also enjoy fishing and bird watching. 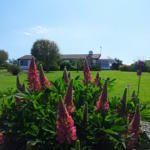 For your evening meal there are plenty of Award winning pubs & restaurants in the area. Henry’s Bar and Restaurant is only 5 minutes away and offers a shuttle bus service to and from Mount Edward Lodge. 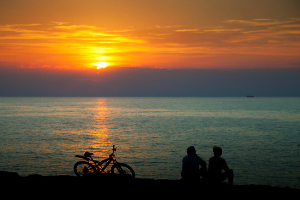 You can also dine Al fresco on our outdoors patio area while watching the sun go down over Sligo and Donegal Bay.